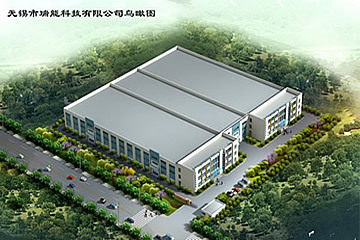 Wuxi Rusitec Science & Technology Co.,Ltd. was founded in 2004, is a collection development, design, manufacturing and sales of high-tech enterprises. The company is located in Chinese famous pottery - Yixing City Zhang Houzhu Industrial Development Zone, covers an area of 17000 square meters, building area of 25000 square meters, more than 100 employees, R & D team more than 30 people, is one of the most dynamic business development zone.